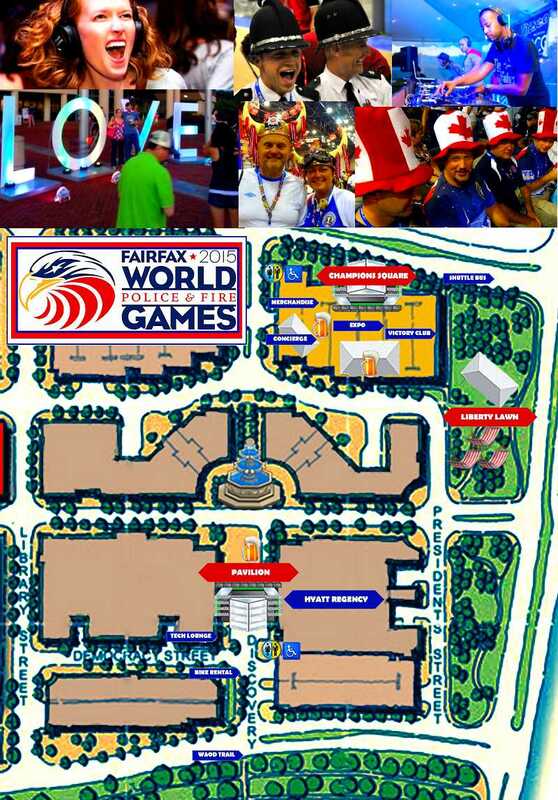 Reston Limousine is proud to be supporting the Fairfax 2015 World Police and Fire Games as an official tour operator provider! We are the Washington DC area&apos;s largest limousine and shuttle operator, with a privately owned fleet of more than 200 vehicles that includes sedans, SUVs, vans, limousines and buses. Recently honored with the national industry award Operator of the Year, we operate 24/7 out of our Dulles, VA, headquarters and service the entire metropolitan DC region. In operation since 1990, we have earned the highest safety ratings from the U.S. Department of Transportation and Department of Defense. Any size group can be accommodated! All athletes are accorded a special 20% discount on all vehicle rentals originating in the DC metro area. Not sure what vehicle you need? Click here to view our virtual showroom! To book your vehicle, contact Sales Representative Michael Hum at 703-478-0500 x 505 and reference promotion codeFAIRFAX2015. Catch up with old friends and trade memorabilia at Champions Pub or the Pavilion. Grab a beer and play some arcade games, pool, shuffle board or foosball in Champions Pub. Visit Champions Pub to check out a variety of board games, puzzles and more. 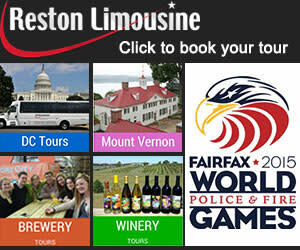 Schedule a tour to the local wineries, breweries, historical sites and Washington DC at the Village Concierge. Listen to live bands and watch variety acts like a comedian or dueling pianos nightly at Champions Square stage and the Pavilion stage. Participate in the Battle of the Badges by donating blood at the Inova Bloodmobile located at the entrance of Champions Square. Play life size lawn games like jenga or checkers. Visit the Lawncierge tent to check out soccer gear, volleyball, badminton, croquet, bocce ball and other fun outdoor activities. Dance the night away while listening to 3 dueling DJs at the Silent Disco. Stop and take your picture in front of the traveling LOVE display from the Virginia Tourism Bureau near the fountain and Pavilion.